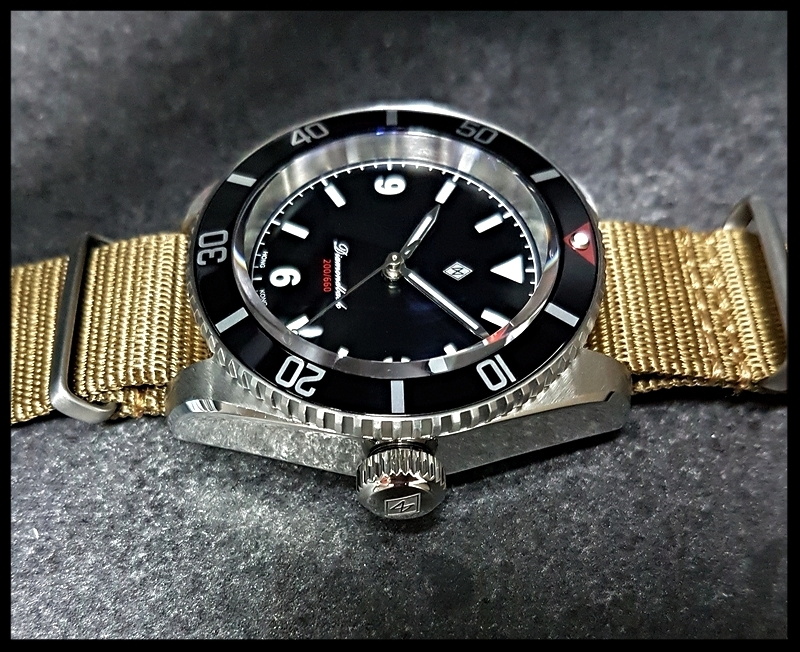 Complete watches built by Rich and myself in the DAGAZ workshop will go up in the webstore on a new page dedicated to the Diamondback 200m. Points of assembly are also being established in both the United States and United Kingdom. 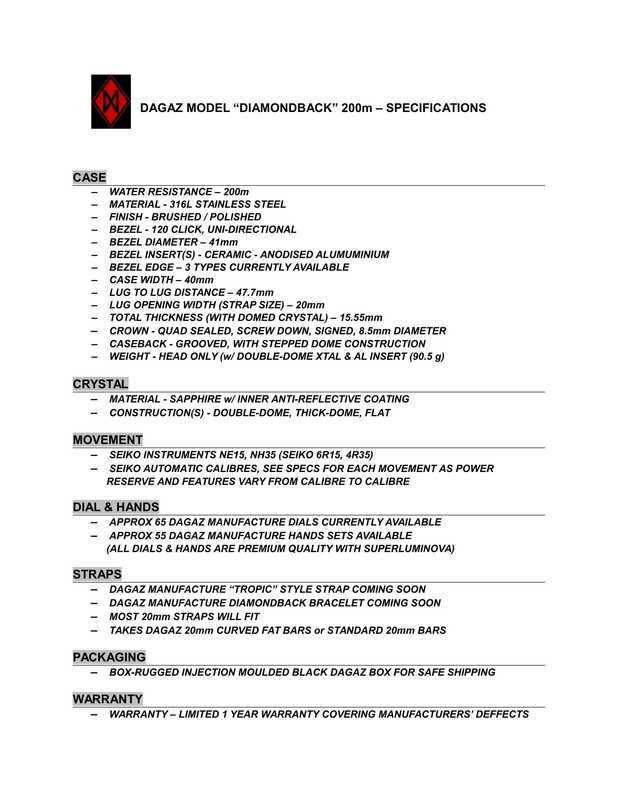 Diamondback specific parts will be displayed in a parts catalog and will be available on request. Compatible parts not specific to the model are available in the main webstore. New parts will be introduced to the catalog on a regular basis as they are developed & manufactured. 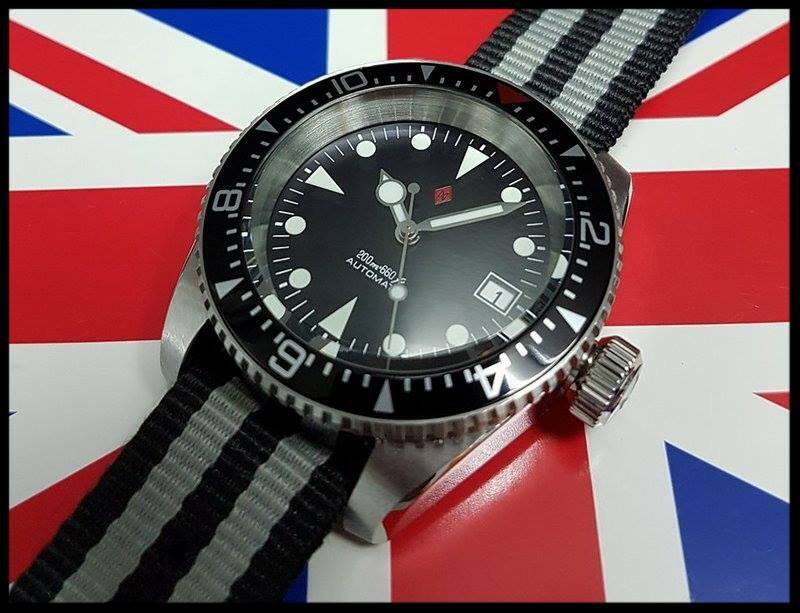 Single and bulk orders for custom-made pieces will be undertaken as time permits and upon approval. 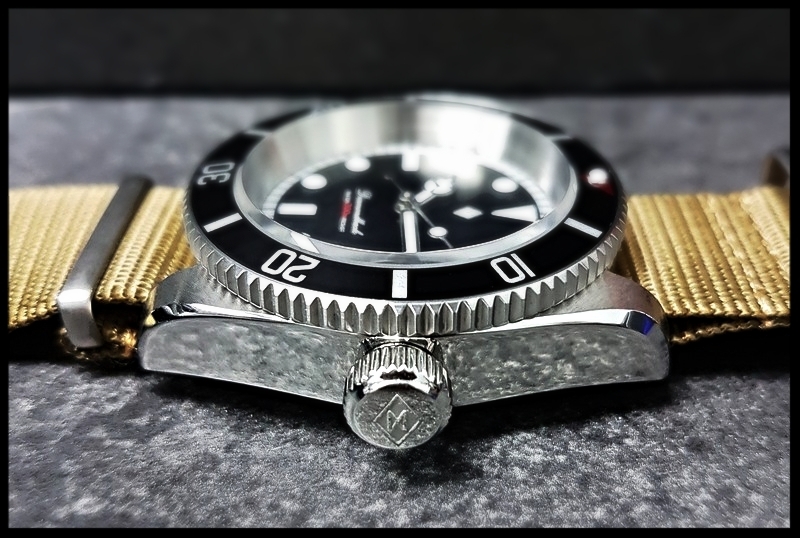 Examples of custom orders will range from custom parts combos for single watches to custom dial, case-back and insert designs for both single and special group orders. 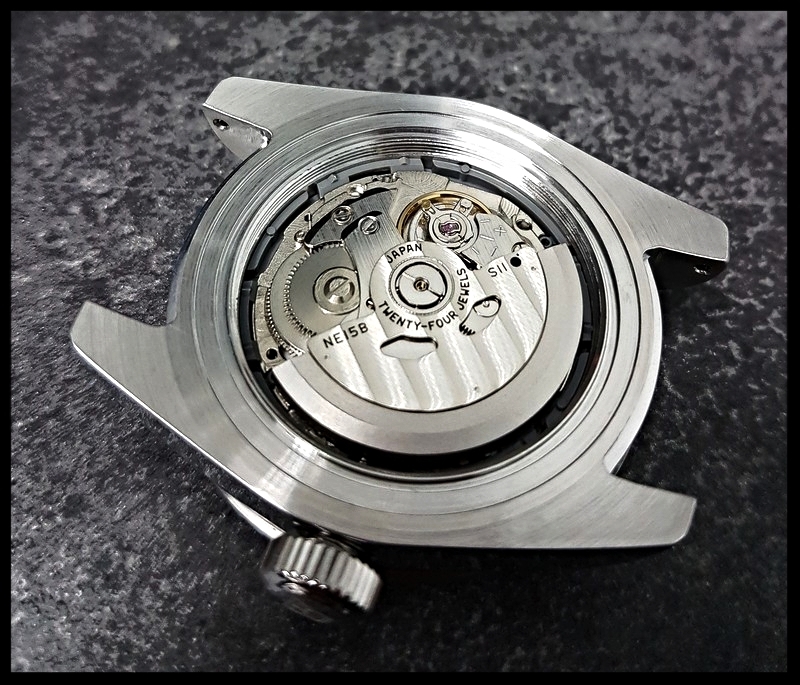 Each watch is signed and numbered inside the case-back by the assembler and details of the build are recorded in a log-book where an ongoing service record for each watch is also kept. 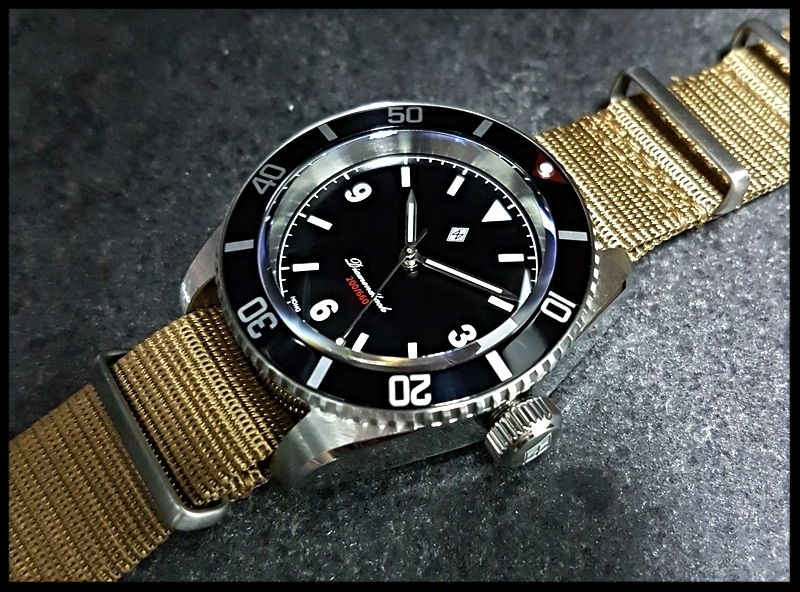 The aim of the project was to transform the 031 into an homage to a vintage Rolex Sub, more precisely a 5517 Milsub, which has always been a focus of my adoration. 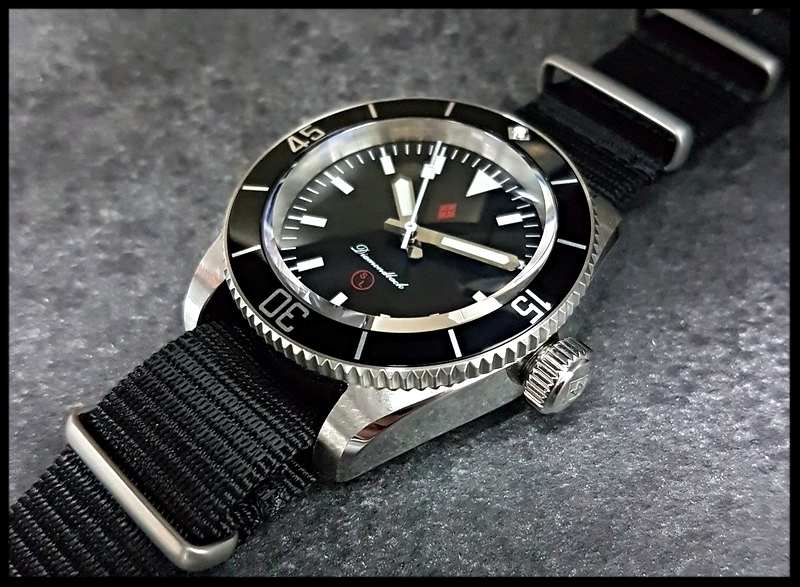 For the project, I commissioned a silver chapter ring, vintage Sub-style dial with painted indices, MOD Sword-type hands & a Sub style insert. 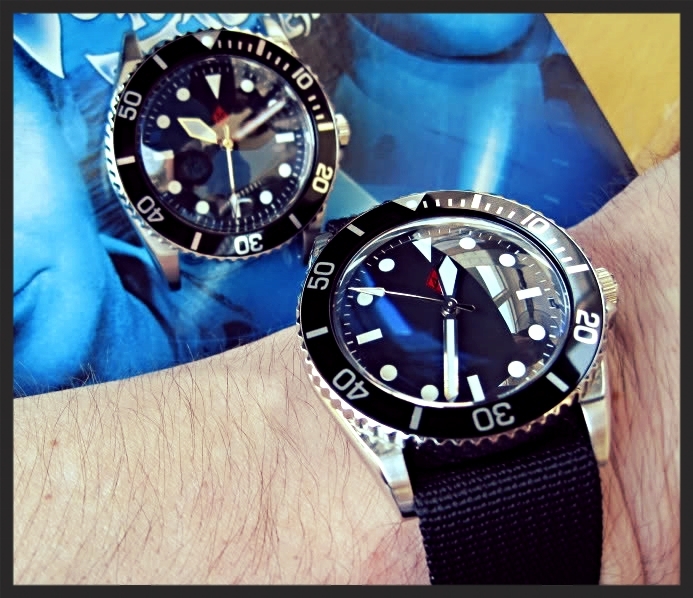 Some of the more detailed pieces were fitted with bubble-dome sapphire glass and sterile case-backs. 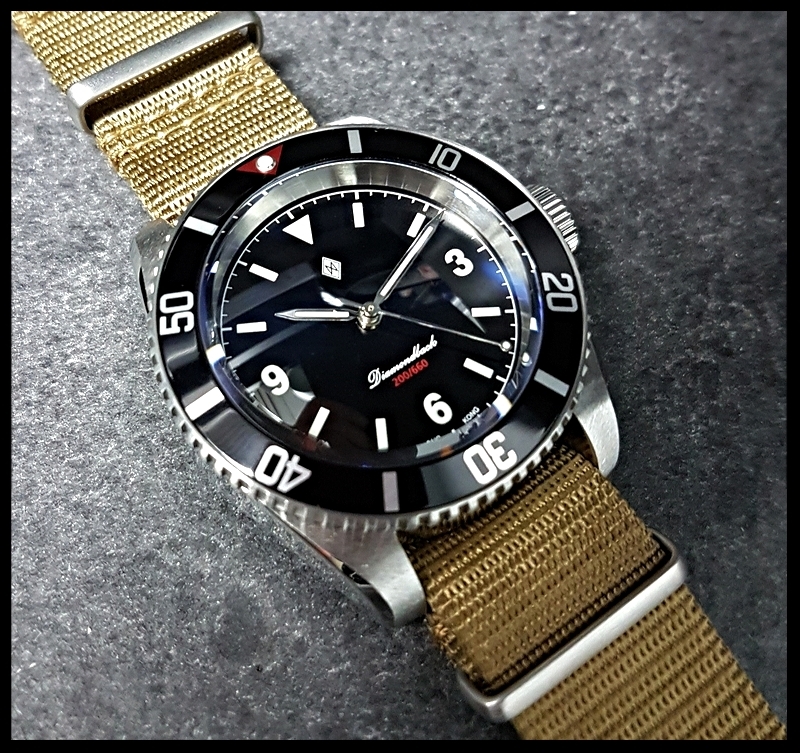 Unfortunately though, in 2009, not long after I'd set out on my mission with the goal of producing 200 of them, it became apparent that the 031 was on its way out. 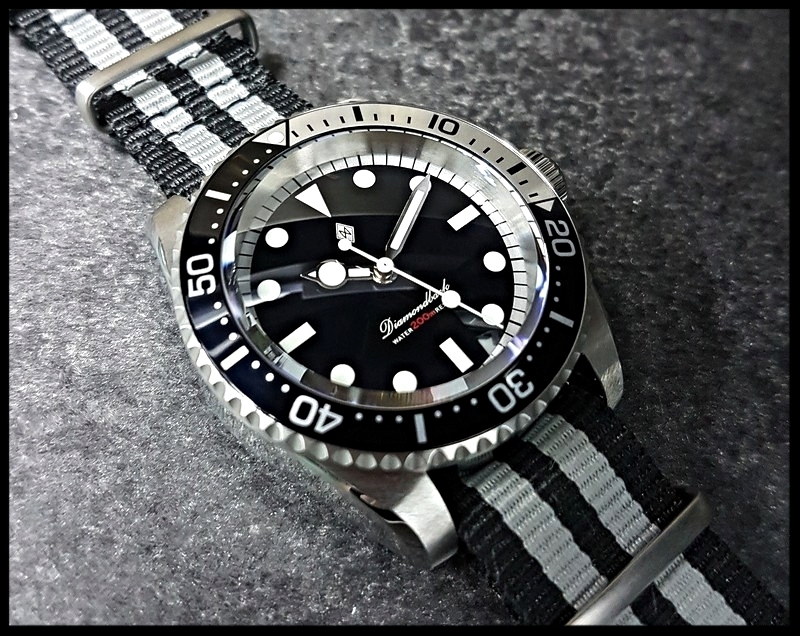 Discontinued by SEIKO, it was destined to be the last production 100m sports series to have a screw-down crown. 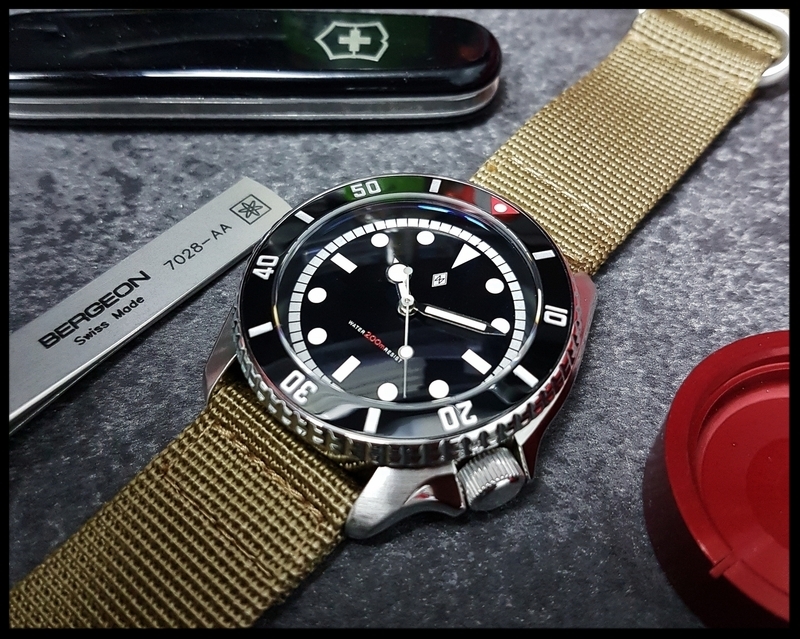 As the supplies dried up and the market grew bare we moved on, focusing instead mostly on the SEIKO SKX007 200m DIVER'S as a modding platform. 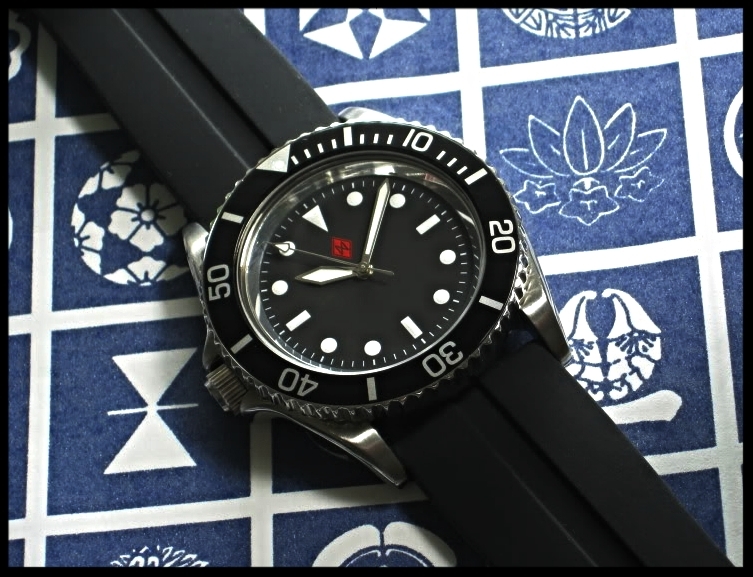 Several years later and after hundreds & hundreds of SKX mods, rumours of the imminent demise of the SKX007, the last holdout of the "old guard" SEIKO sports watches started circulating. 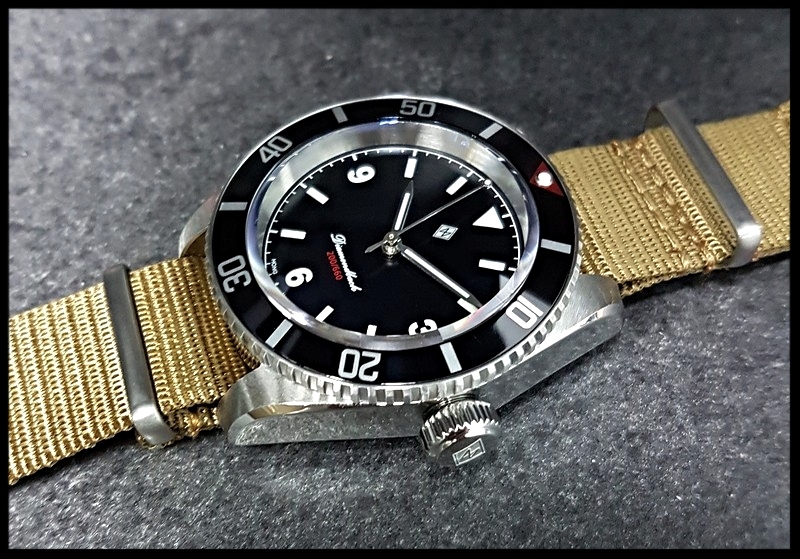 For years, SEIKO had been updating, one by one, their line-up of sports models in favour of newer versions often housing updated calibres with features like more jewels, hand-winding & hacking capabilities, as well as new mainspring materials allowing for extended power reserve. 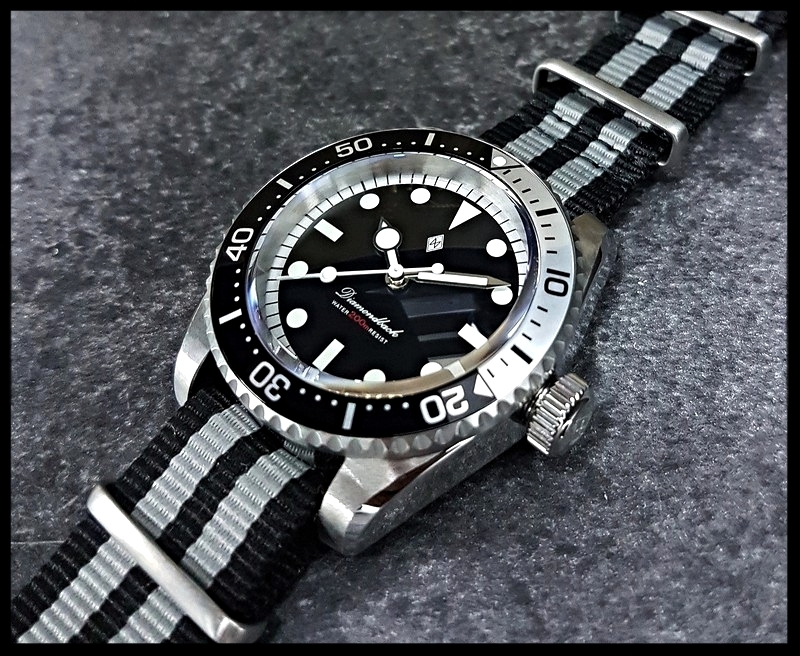 Standing amongst these new offerings, the 7S26 based 20 year old Classic SKX007 is a little long in the tooth....Will it soon go the way of the SKX031? As we're assembling these one by one, by hand in the DAGAZ workshop high-volume output isn't possible, so we'll be taking orders in limited numbers and expanding the project at a natural pace. The Diamondback is our first NON-limited edition, regular production piece. 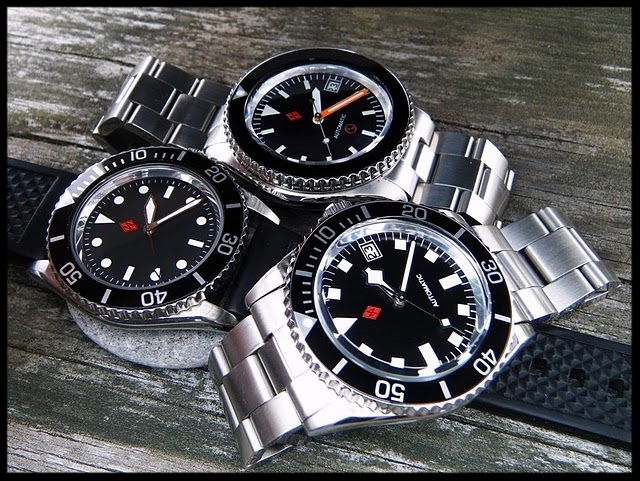 The parts, straps, bracelets selection will grow and evolve over time. Hope you've enjoyed the article.... Thanks for lookin'! 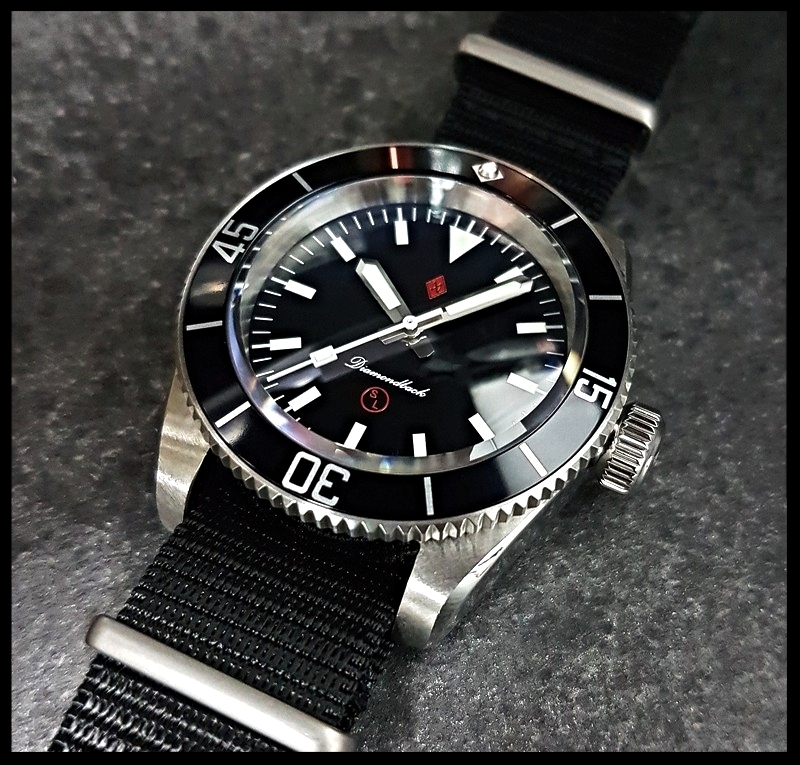 "Imagine a vintage-style 200m dive watch made of premium quality materials, running a high-grade SEIKO automatic/handwind/hack calibre that boasts 50+ hrs of power reserve, with over 500,000 (yes, that's over HALF A MILLION) possible configurations using stock DAGAZ parts, built carefully and by hand to your specifications in a small, specialised workshop by two mates...If you like the idea of what you've just imagined there, then you're gonna love our new piece"